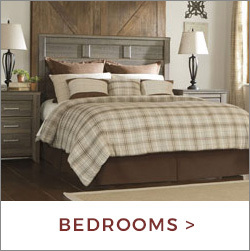 At Action Home Furniture, you can always expect to save big on a huge selection of brand name home furnishings. 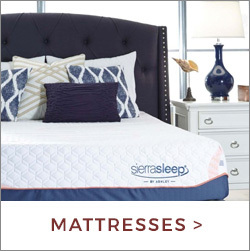 We have furniture selections from Ashley, Serta Mattress, and Homelegance, just to name a few. 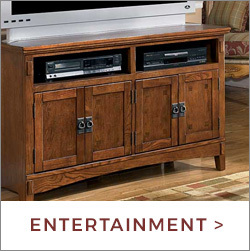 Come to our Salt Lake City, UT furniture showroom today to see how fun and affordable furniture shopping can be. 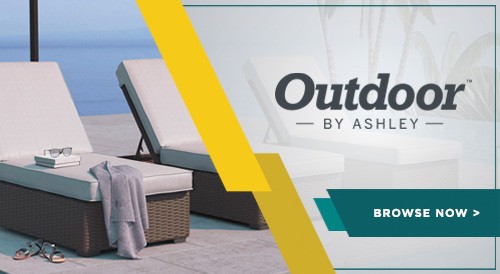 At our discounted furniture shop, you’ll find home furnishings that are stylish, durable, and will last you for years to come. 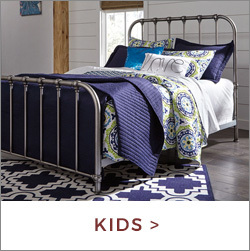 We have dining room furniture, living room furniture, and bedroom sets for children and adults. 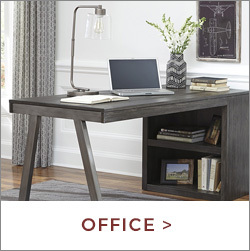 We also have sleek home office furniture as well as a collection of mattresses,/ and home accents. If you need help paying for your new home furnishings, take advantage of our layaway plan or our flexible furniture financing. 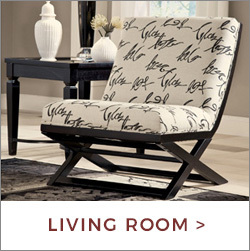 Shop stress-free, knowing you can pay for your furniture over time. We have a 90-day furniture financing option and even an option that allows you to pay for your furniture over the course of 12 months. 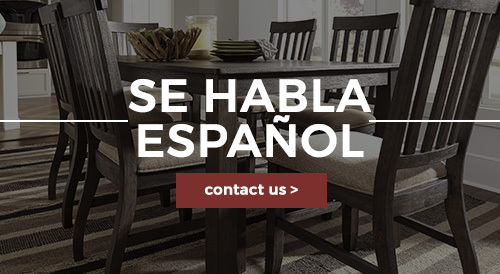 Ultimately, we want to make quality home furnishings accessible to all our customers. 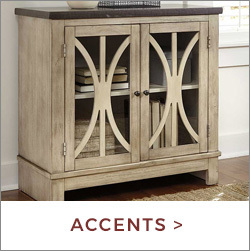 Experience the Action Home Furniture difference today! 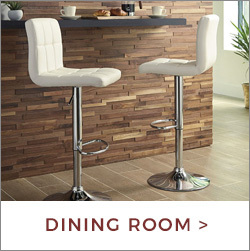 Our furniture showroom is located at 410 West 7200 South and it is open 6 days a week.